Small: 16 x 12" Medium: 24 x 18"
We've got your meal prep in full effect! 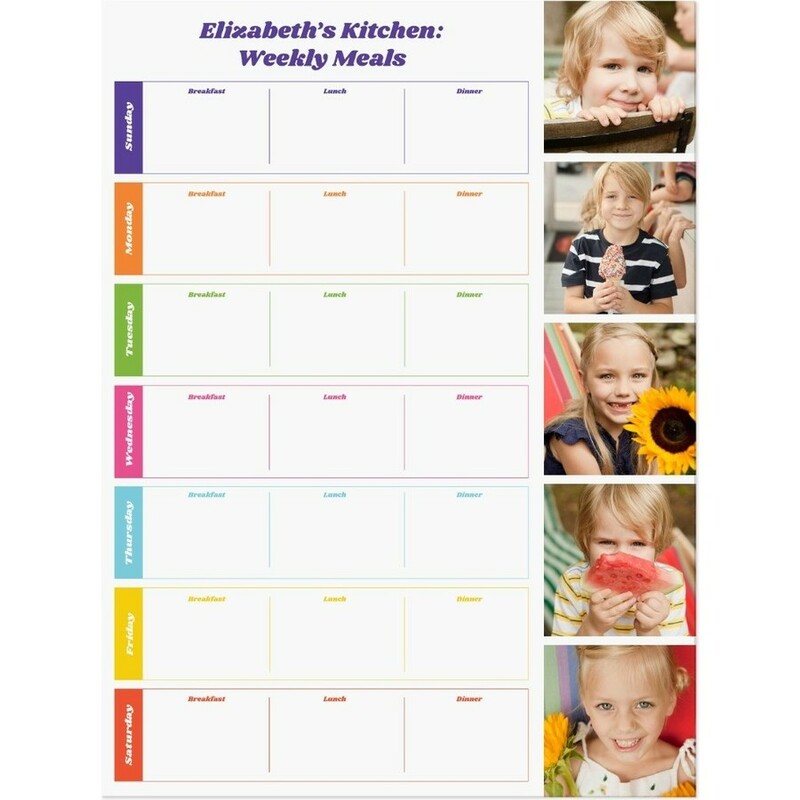 Create your weekly meal plan and remember those last minute ingredients with our fun and easy Photo Meal Planner Dry Erase Decal. The perfect add-on to your kitchen, keeping you stylishly organized throughout the week.